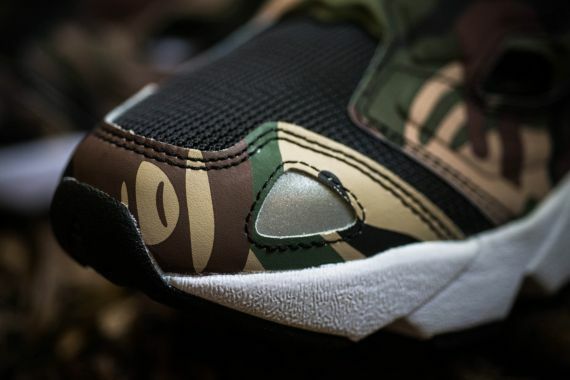 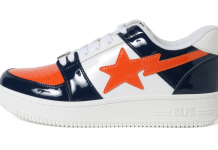 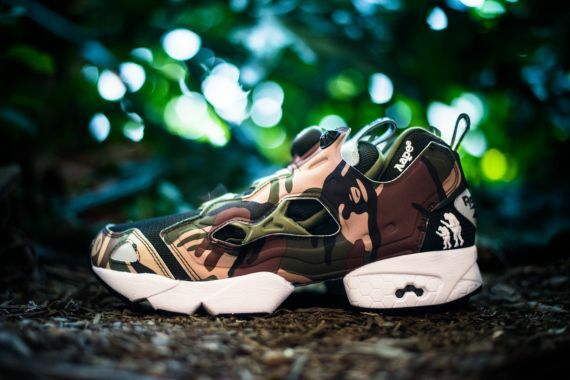 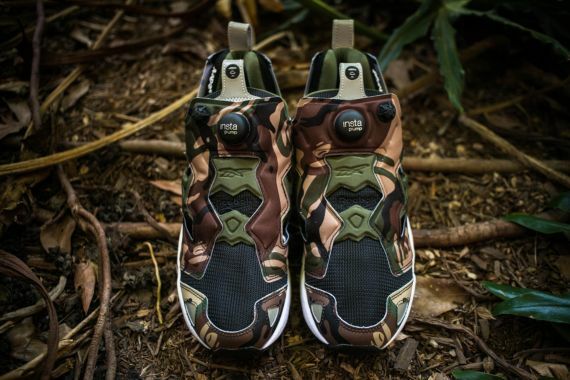 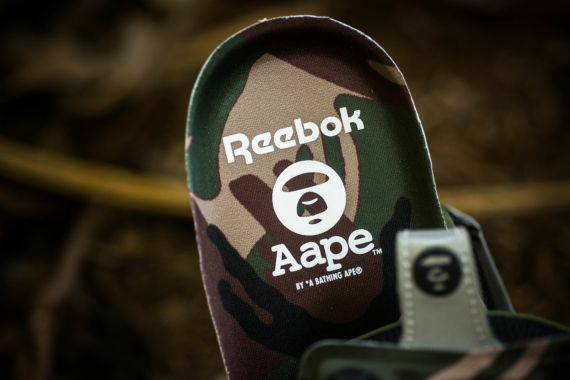 Bape and Reebok create an amazing collaboration using the Pump Fury as their base. 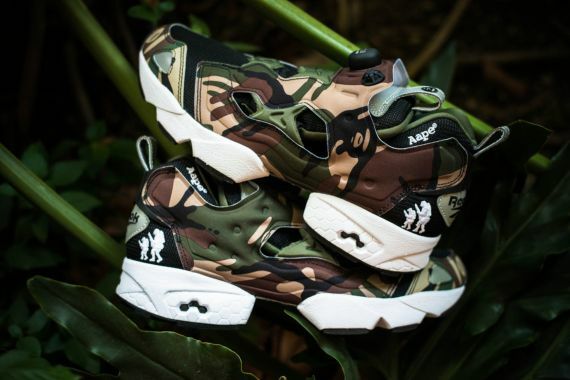 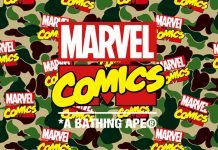 The Baped out Fury sports the signature Ape print camo while 3M accents adorn this amazing colorway. 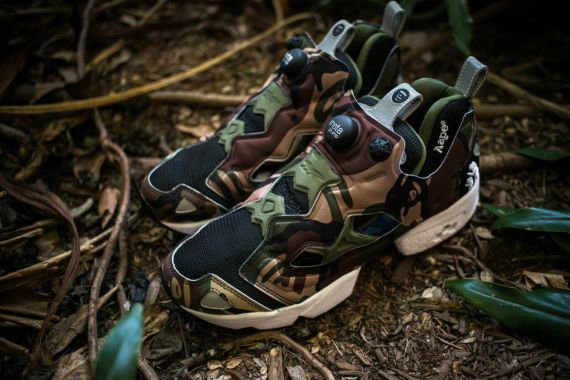 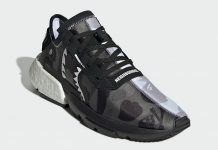 It appears that these Reebok’s won’t be dropping till September 21st so you still have some time to save up for these sweet camo kicks, which will be retailing at $200 USD. 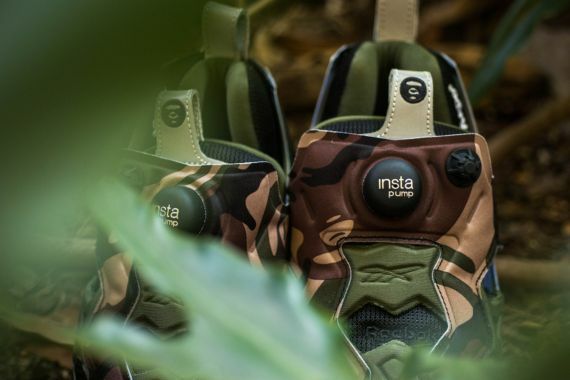 Let us know how you’re feeling about these Pump Fury’s via our Facebook, Instagram, and Twitter.